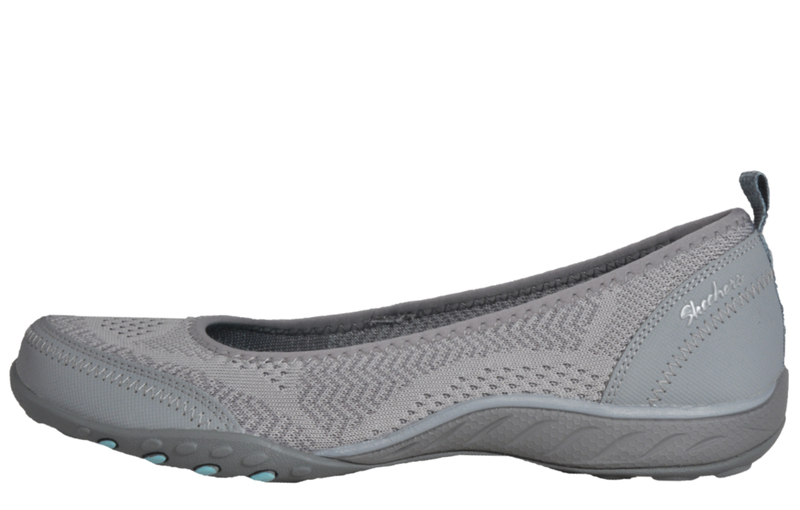 Comfortable shoes in a slip on sporty chic style! 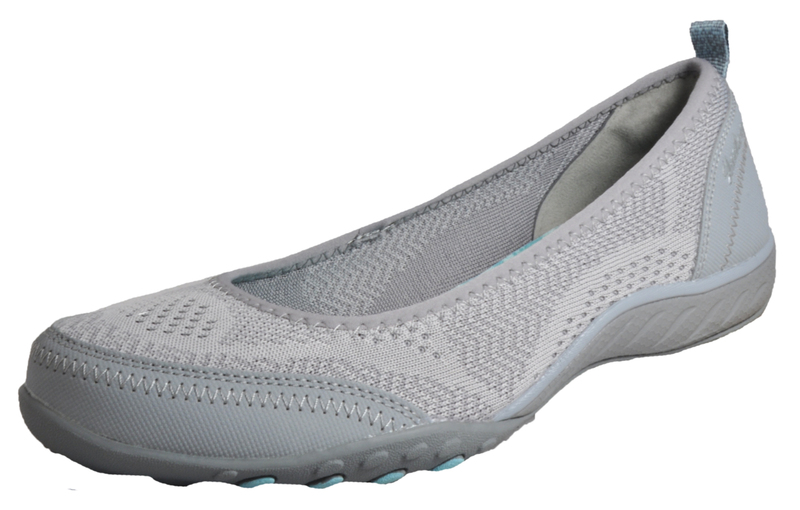 Injecting a modern twist into a classic style, these Skechers Breathe Easy memory foam slip ons have been constructed in a premium hand stitched mesh upper - giving a designer led feel to a sophisticated shoe that promises to deliver refined style that lasts and with a super comfy memory foam insole your feet are guaranteed sumptuous fatigue free wear all day long. 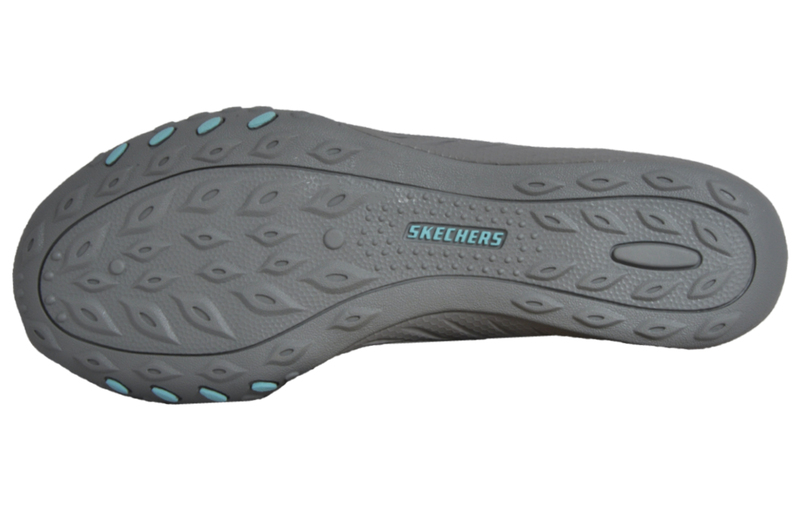 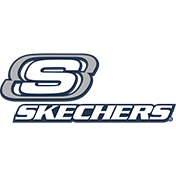 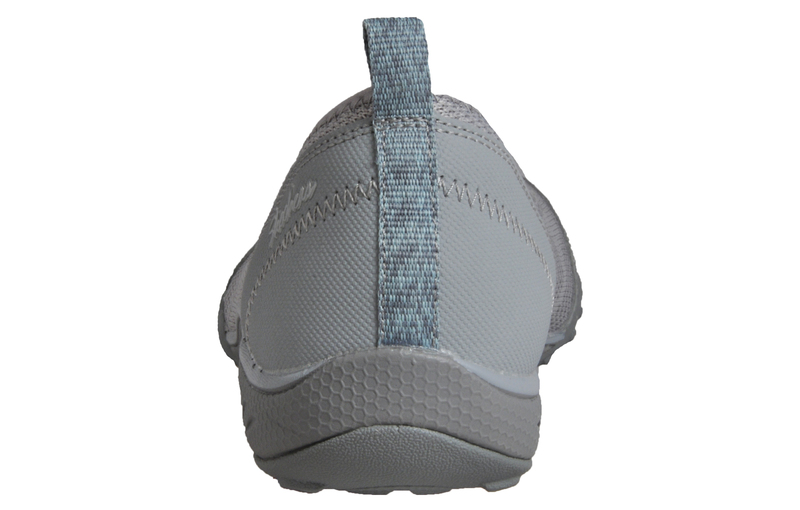 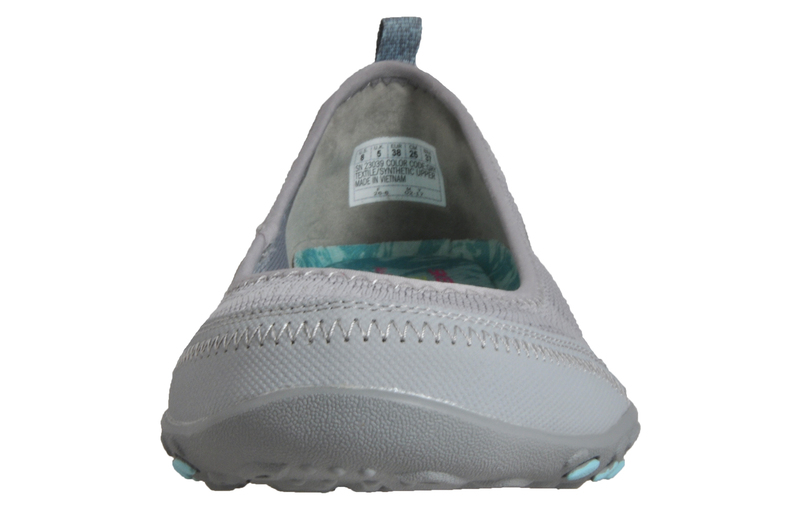 With a sporty contrasting outsole, the gorgeous fit of these Skechers shoes makes them super comfortable to wear whilst offering plenty of grip and traction on a variety of surfaces.